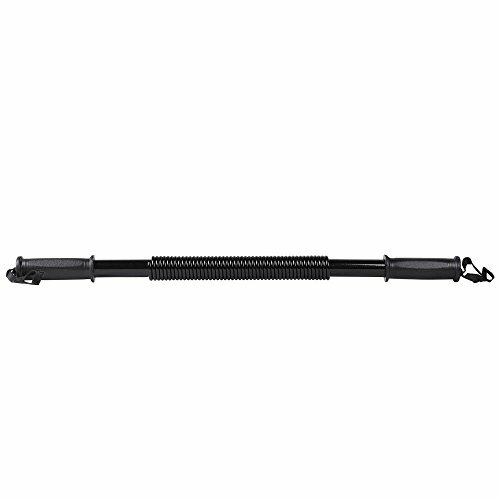 Made of High grade carbon steel spring ABS cover on the joint avoiding hurts from the spring. Ideal size for use any place any time and anywhere Fantastic gift idea for your partner or friends ABS handles for excellent grip, non-slip design. Ideal for working on your wrists, forearms, chest, arms, and shoulders. Ideal for muscle toning. If you have any questions about this product by Heaven Tvcz, contact us by completing and submitting the form below. If you are looking for a specif part number, please include it with your message.